Monica Patsy Jones carefully places a stack of missing persons posters on the passenger seat of her vehicle. She turns the engine over and begins her daily routine that takes her through the Cowichan reserve and into the City of Duncan B.C. “We’ve had family drive up and down the island with posters and put them all on every gas station, any store, wherever we could go,” Jones says. The posters are of Jones’ three nephews; Desmond Peter, Ian Henry and Everett Jones. 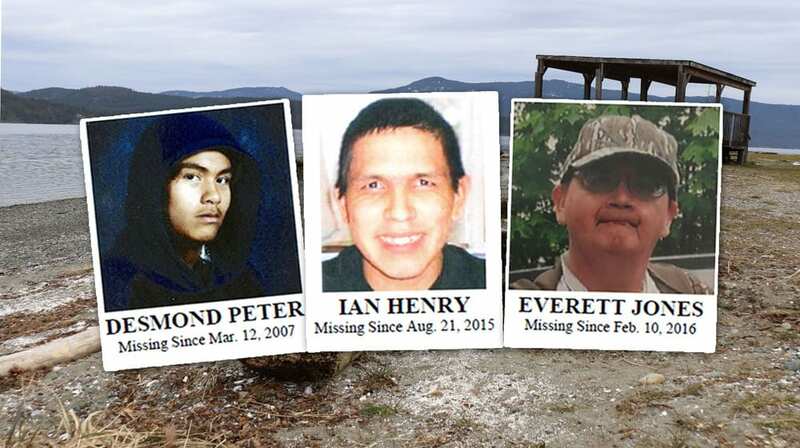 Over the last 12 years, all three men have vanished without a trace from the Cowichan Valley on Vancouver Island. “It’s been a real tough go,” Jones says, turning onto the busy highway that divides communities. Jones is no stranger to family tragedy. 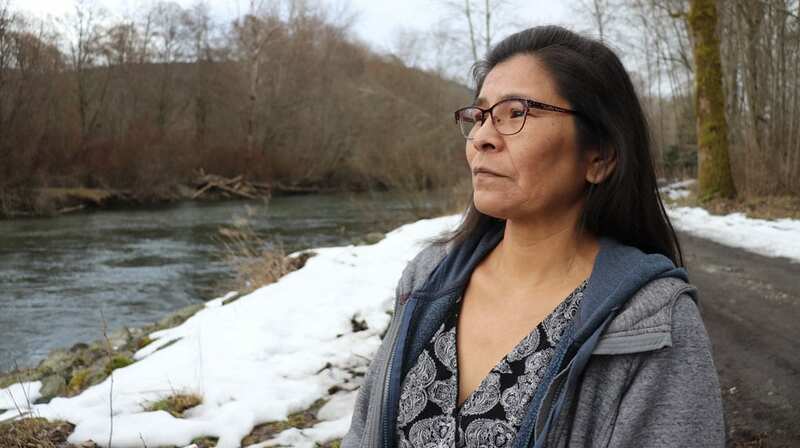 Her older sister Catherine Teresa Joe was only 27 years old when she went missing from Duncan in January of 1977. 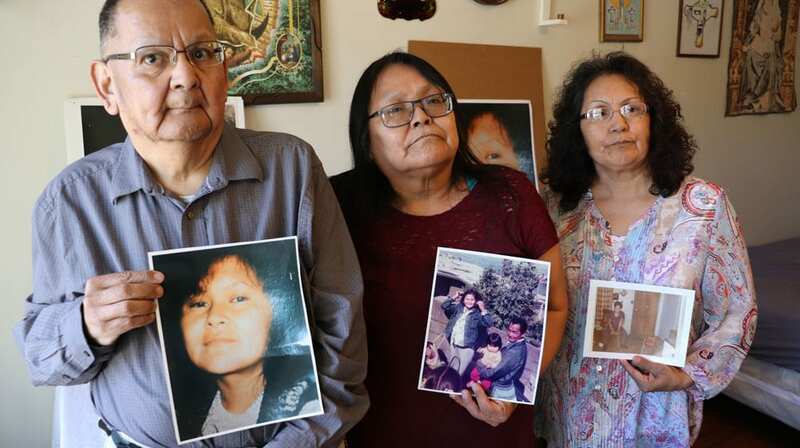 Jones was just a young girl at the time but still remembers the toll her sister’s disappearance had on their family and the small tight knit community. The family received a number of possible sighting over the next few months but nothing was confirmed. Her older sister, Helen Joe, still remember the sinking feeling every time the phone rang. “Every day there was people calling saying they seen her here, they seen her there,” Joe recalls. “And my brothers and uncles and dad would go out and look for her. 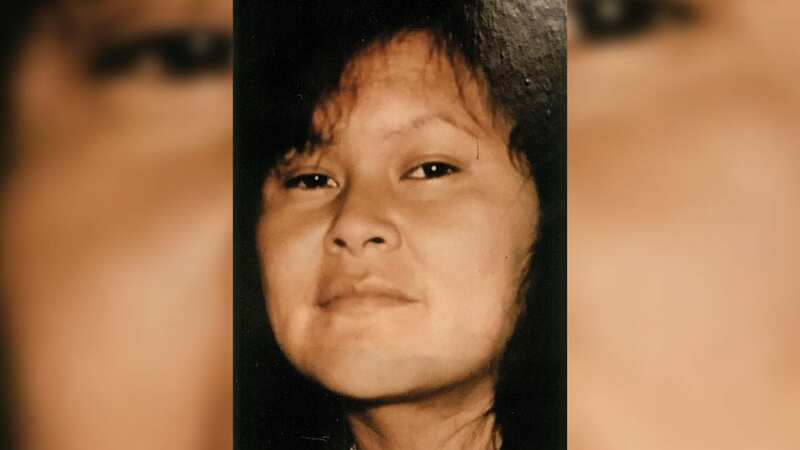 The family was still searching for Cathy Joe six months later, when a hiker found her body in a ditch in North Cowichan, less than 10 kilometres from her front door. She had been raped and murdered. “I just remember everybody being there and just sitting there crying because it’s not the answer we wanted,” Jones says. The case is still unsolved but the family has never stopped searching for answers. It’s part of the reason that Jones has taken such a lead role in helping to locate her missing nephews. “You know we want answers, we want closure,” Jones says. “You know our parents went to their graves without closure and we want someone accountable for taking our sister’s life. Desmond Peter was 14 years old when he went missing on March 12, 2007. His mother, Elizabeth Louie, was the last person to see him walking along the highway that cuts through Duncan. Louie still passes the busy intersection nearly every day – it’s hard not to. It’s less than five minutes from their family home. 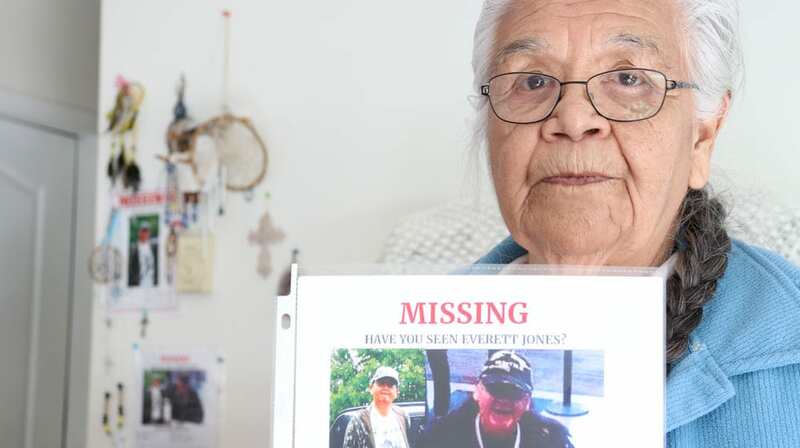 According to Monica Patsy Jones, the RCMP labeled Desmond Peter as just another runaway and for the first two weeks he was missing – she says there was little effort made to find him by the authorities. Ian Henry was 26 years old when he went missing on August 21, 2015. Henry was suffering from schizophrenia at the time he disappeared. Because of his condition and his tendency to wander, family members didn’t realize he was missing at first and there was some confusion as to when he was last seen. 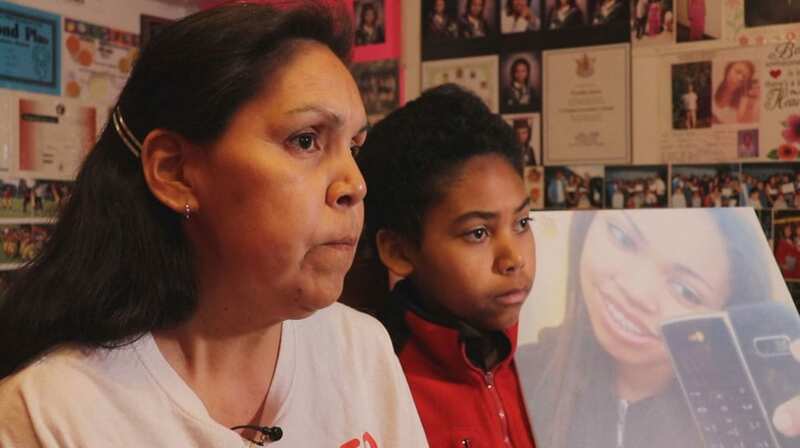 “My kids were so hurt,” Henry’s mother Phyliss remembers. “They kept phoning me and calling me and I wouldn’t respond right away because I was so hurt and lost at the time. The family banded together and organized searches throughout the community with no luck. They were also displeased with the response efforts made by the local authorities. “Search and rescue didn’t do a search until maybe over a month, almost two months after he was reported missing,” Henry’s cousin Joeldine Allen remembers. Everett Jones was 47 year old went missing on February 10, 2016. Jones was born with cognitive disabilities and had a daily routine that took him through the City of Duncan. When he didn’t return home his mother Myra Charlie knew that something wasn’t right. Jones would often be seen walking through town, greeting local merchants as he made his rounds. It’s a path his older brother Eric has walked many times since the day he went missing. “I often wonder what became? What happened? Did anybody see him? Does anybody know where perhaps he could be?” Jones says. “Of course we’ve asked all around the community. The family believed that Jones might have fallen and injured himself and was unable to call for help. The RCMP along with search and rescue conducted land, air and water searches for weeks but nothing turned up. 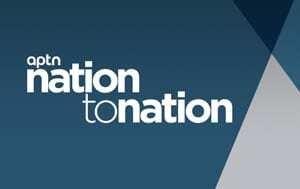 Some community members believe that the disappearances are connected and there are similarities. All three men were Cowichan Tribe members and known to wander around the community. Both Ian Henry and Everett Jones had mental health issues and both disappeared within five months of each other. There is a growing fear that the men were preyed upon. Mary Jim’s daughter, Tyeshia Jones, was only 18-years-old when she went missing on January 22, 2011. “She was good hearted. She loved everybody equal, no one less.” Jim remembers. The day she went missing was like any other Jim says. When her daughter said goodbye, Jim didn’t realize it would be for the last time. “I gave her a kiss and a hug, not knowing that they would be the last I ever received from her.” Jim says. When the next day came and Jim still hadn’t heard from her daughter, she started to worry. They usually kept in touch and it wasn’t like Tyeshia to not answer her calls. 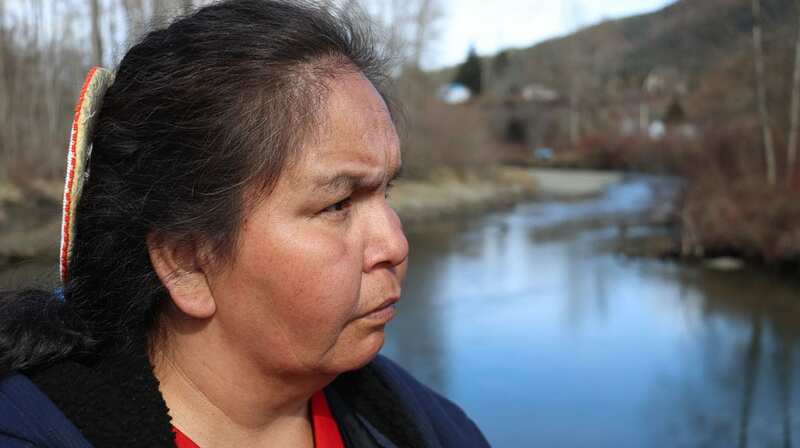 Jim contacted the local RCMP detachment and that night they started to search the community for her. The family was still searching six days later when they got the news they had been dreading. “We were out searching, calling her name when the RCMP told me that they believed they found her,” Jim remembers. “I didn’t want to believe it. They asked if I wanted to go home and I said no, I want to keep searching. When Jim returned home that night, she says that reality slowly started to sink in. Her daughter had been murdered. 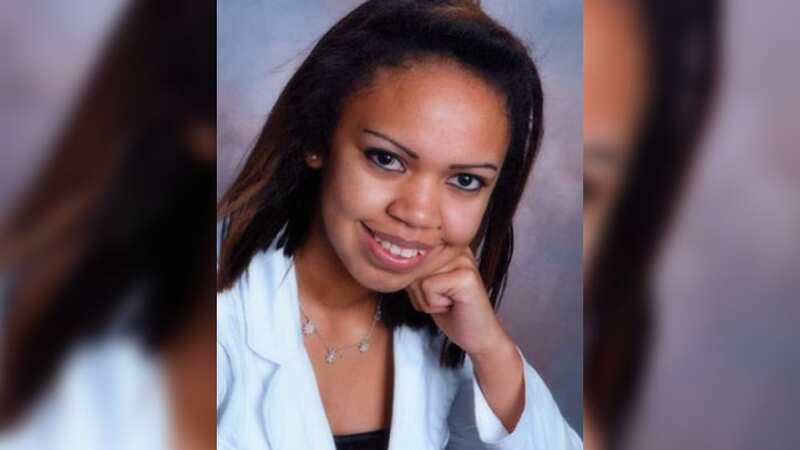 Tyeshia Jones’ killer was eventually caught and sentenced to life in prison. It’s a fact that has brought little comfort to the family. “Justice for me would be for the killer to go through what he put my daughter through, that’s justice,” Jim says. “Right now he’s getting his three meals and family can visit him in prison – I can’t do that for my daughter. 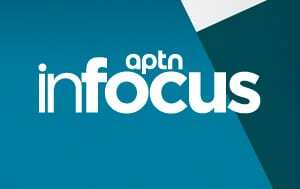 We reached out to the RCMP for comment and updates on the cases of Desmond Peter, Ian Henry and Everett Jones but were told that they weren’t able to provide us with anyone to speak with. 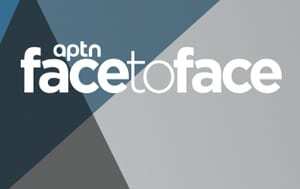 In an e-mailed statement to APTN Investigates, the RCMP gave little information. “There is nothing to indicate that these files are related in any way. 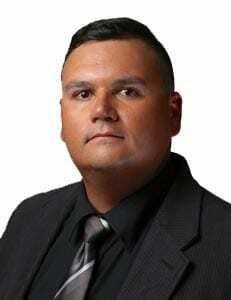 The North Cowichan/Duncan RCMP remains committed to finding answers for the families. The investigations remain open and active,” the statement says. Monica Patsy Jones carefully places a small bouquet of flowers on the grave of her sister, Catherine Teresa Joe. 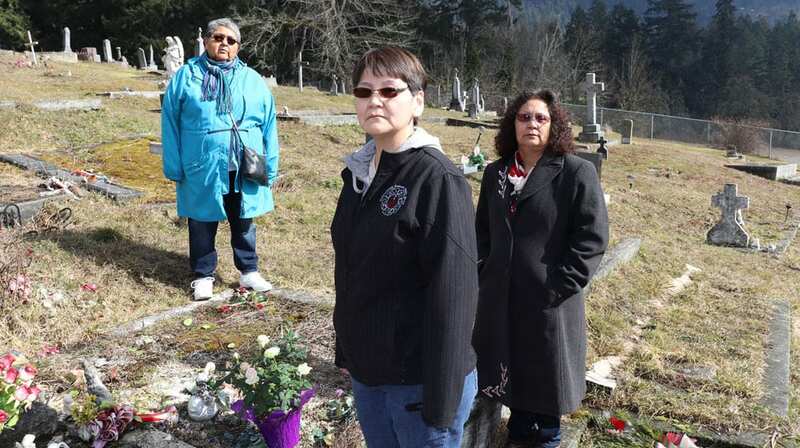 She is buried in a small cemetery that overlooks the Cowichan reserve. Her death and the disappearances of Desmond Peter, Ian Henry and Everett Jones are still felt throughout the community. The families still hold on to the hope that they might one day find answers. “I carry a prayer in my heart that we’ll bring them home and we’re not going to give up until we bring them home,” Jones says. “However long it takes and however long it take to find out who did this to my sister.